Between Underground and Skyworld is an interactive site-immersive experience that welcomes each guest into a dream-realm of performance ritual. 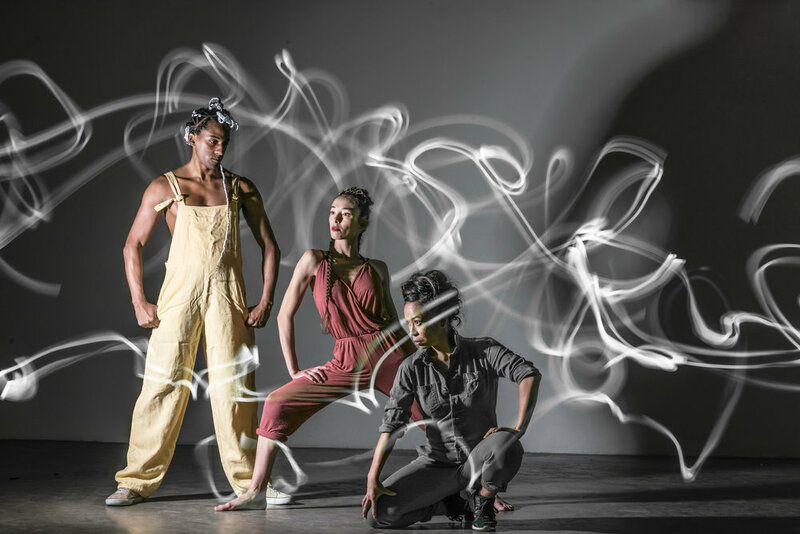 Incorporating mobile installation, oration, dance, music, immersive media, and eco-innovative set design, the performance will take place at curated bio-regions that are the homelands to several different Indigenous communities across the United States. Together, the company and community will explore renewable energy from spiritual, cultural and practical perspectives. Cosmological themes evoking the power of the Sun, Moon, constellations, and other energy sources are woven with these media to engage with current urgencies around renewable energy and resource depletion. These themes will come from the contributions of the core Indigenous artists as well as the Native community members at each residency location. With a renowned background in relation-building for communities in 18 states and 8 countries, Dancing Earth is excited to return to share this new project! Want to Book this Production?